Why use The Villa Collective to book a luxury villa? We feature only the most charming, memorable and exclusive properties across Europe and Morocco. From your initial enquiry to your flight home, we are on hand to advise and guide you through an unforgettable holiday. We ensure that our prices are not undercut anywhere on the web, so you can enjoy our services at no extra cost. Explore our collective of private luxury villas in Europe's most sought-after villa holiday destinations. From the Cote d'Azur to Corfu, we have the perfect destination to suit you and your family. Whether you’re dreaming, planning or ready to book your luxury villa holiday, we’d love to help. Get in touch via phone, email or fill in an enquiry form. Sea views, a tennis court, or perhaps a private chef…let us know your holiday ‘must-haves’ and we’ll find the luxury villa that ticks all your boxes. We’ll put together bespoke quotes and talk you through the options, helping you make the best choice for your holiday. With our online, user-friendly system, you can pay the deposit quickly and securely and start planning your trip with us! 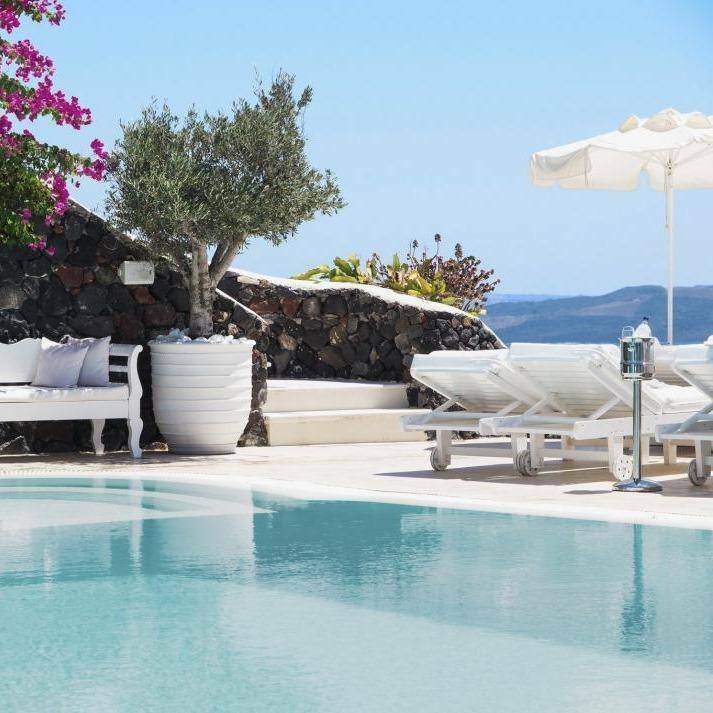 The Villa Collective is a boutique luxury villa rental agency offering selected private villas in the best loved destinations across the Mediterranean. We handpick the finest villas in Greece, Italy, France, Spain and Morocco and provide a personalised service so you get the best holiday villa at the best rate. 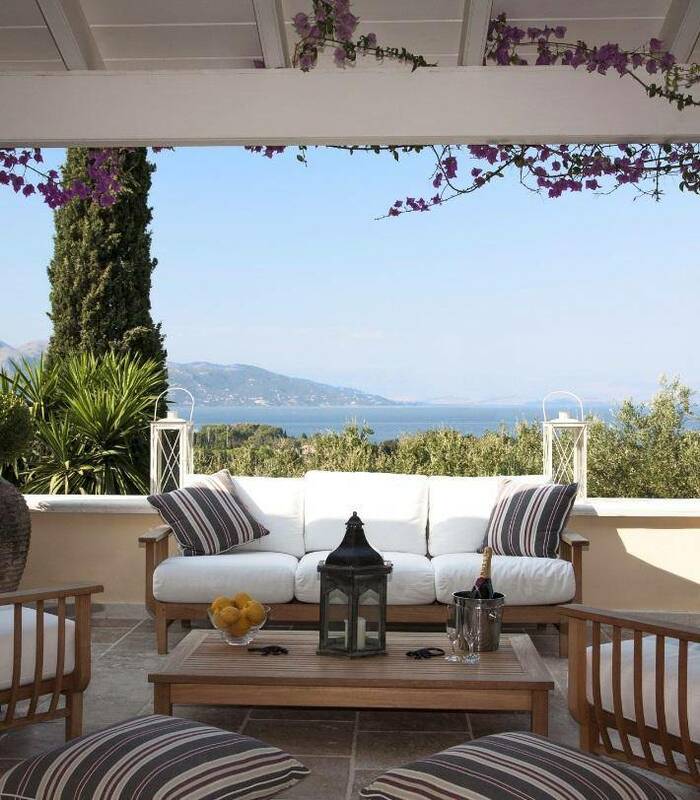 Whether you’re looking for a family-friendly villa in Corfu, a sea-view villa in Paxos, a catered villa in St Tropez or a modern villa in Ibiza, our team of specialists are on hand to help. We’ll find the villa that perfectly matches your requirements and we’ll ensure every detail is tailored to you. All our luxury villas come with a private pool and maid service included. If you need any additional services, perhaps your own personal chef to make your holiday extra special, just ask and we’ll arrange it for you. I hope you enjoy browsing our unique collection of private villas. If you have any queries or need some expert advice, please contact us, we’d love to hear from you.